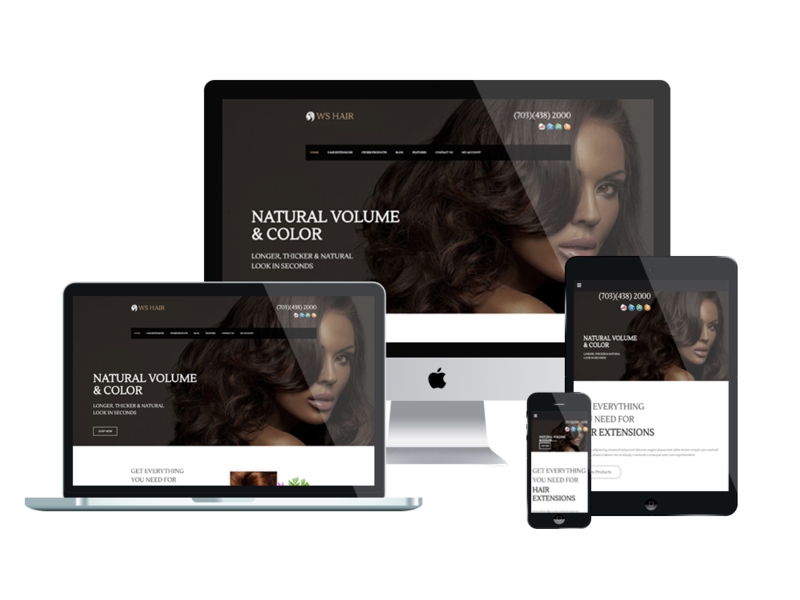 WS Hair is a modern and responsive WooCommerce WordPress theme which is developed for hair salons, or hair care online stores. If you’re owning a salon and you want to showcase your salon’s hair extension styles and update the newest hair trends, you will not want to miss this nice theme. WS Hair has been renewed to a greater version, which promotes an elegant and charismatic look that will impress visitors by its gorgeous images and well-organized content. The big slider and high quality images are the perfect way to present your most wonderful creations and introduce the viewer to your best products and services. WS Hair shows off flawlessly on any mobile devices with 100% responsive, clean and stylish layout. Besides, we offer support services like page builder and drag-drop layout content ready to help clients develop their websites. Plus, unlimited color and a color picker in the admin panel supported to make sure of a beautiful look for your site. Don’t wait anymore to get this amazing theme and give your business a perfect start now!